Diesel fuel runs a lot of big machinery like farming equipment. It also runs most large vehicles like tractor-trailers and large buses. Fuel storage tanks hold the diesel to supply machine and vehicle operators with convenient fill-up locations. 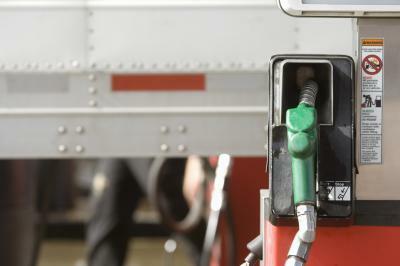 If this fuel isn't used within a certain amount of time, however, the diesel goes bad. 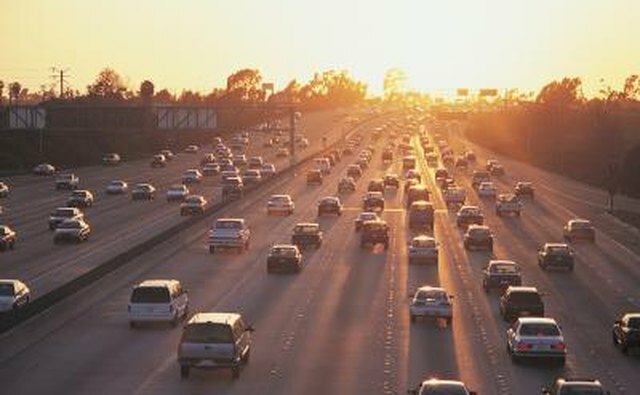 Diesel typically stays usable for about a year or a bit more if kept at 20 degrees Celsius or lower. The warmer the diesel, the shorter the storage life. 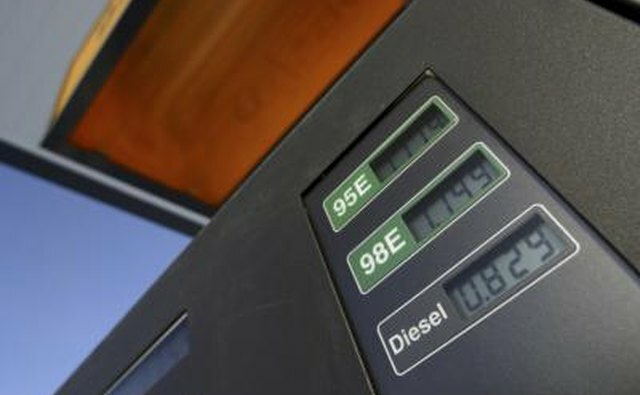 When kept at temperatures above 30 degrees Celsius, expect the diesel to last between 6 to 12 months, according to British Petroleum (BP). When diesel goes bad and gets old, gum and sediment form. This reaction happens because of the reaction of the fuel and oxygen together. This sediment blocks up the filters and sometimes leads to an engine stalling. Also, the sediment and gum don’t burn well and often lead to carbon deposits on the injectors. To make sure diesel won’t go bad immediately, manufacturers put the fuel sample through an oxidation stability test. They store the fuel at 120 degrees Celsius for 16 hours then measure the sediment deposits, according to BP. 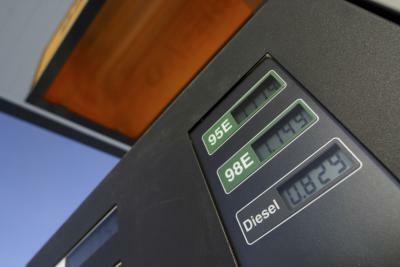 If the test produces 20 mg/L or less of sediment, the diesel passes the stability test. This mimics diesel kept at 25 degrees Celsius for a year. To uphold the longest storage life possible, diesel owners should drain water from the storage tanks every week, says BP. Storage tanks should have a cone-down shape to allow condensed water to collect. Keeping the tanks full, however, keeps water condensation to a minimum and prolongs the diesel’s life. Also, every 10 years owners should empty and clean the storage tanks to prevent corrosion. Diesel sediment production happens quicker when exposed to dirt, water, zinc and copper. 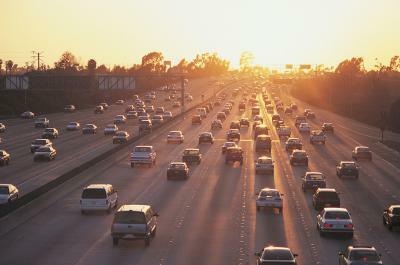 Also, exposure to higher temperatures decreases the diesel’s usable life. 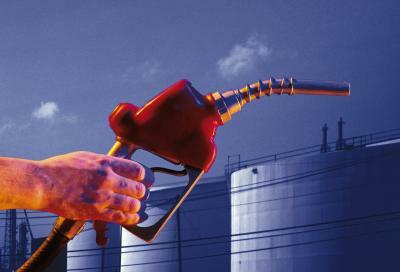 Keeping the diesel away from these elements helps prolong its life and prevents engine damage.